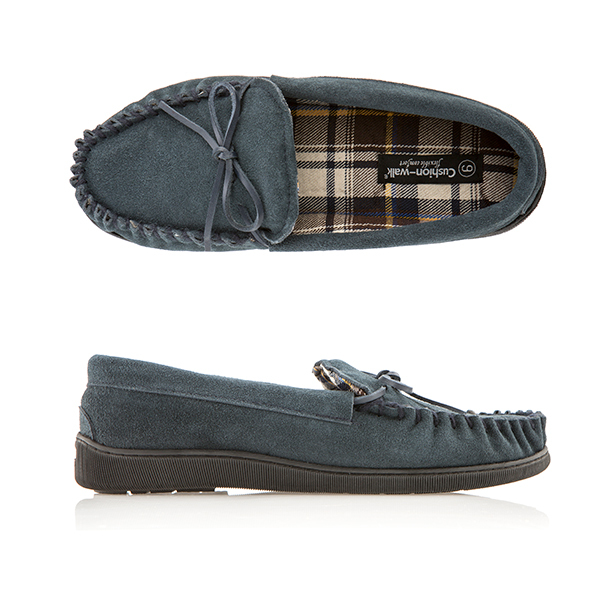 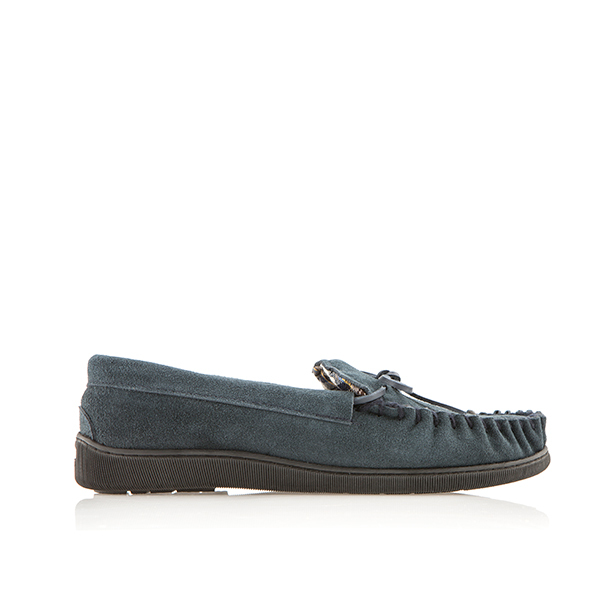 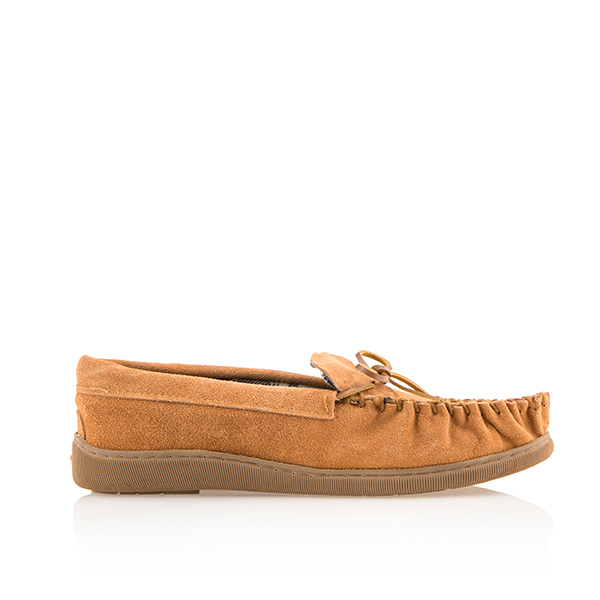 Stay cosy this winter with this warm pair of Cushion Walk Mens Suede Slippers. 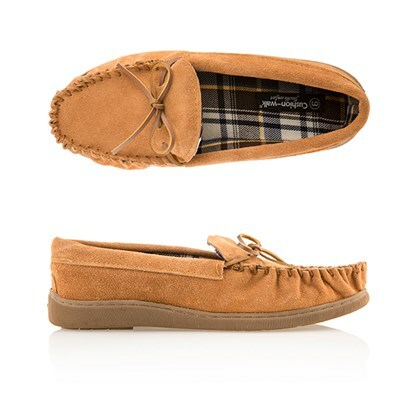 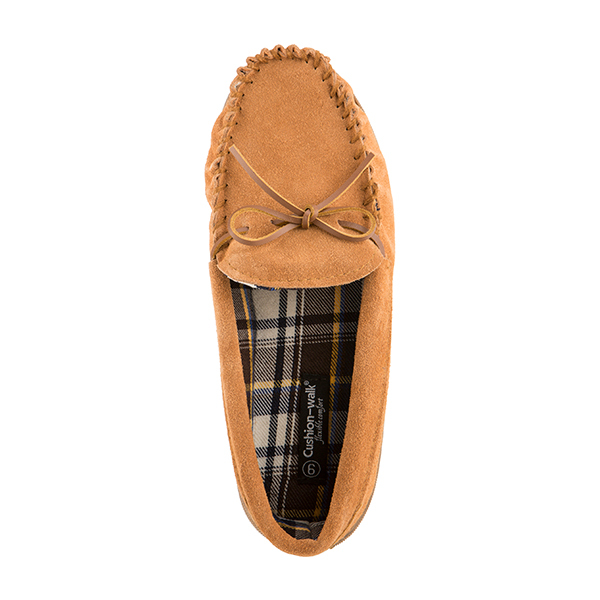 A treat for your feet with classic moccasin stitching, these slippers are a must-have when the cold weather sets in. 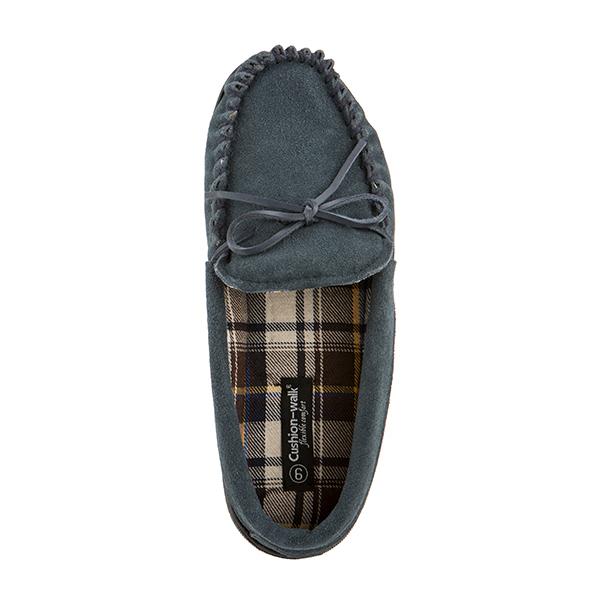 Not only do they keep you warm indoors, but the special grip sole make them ideal for quick trips to the garden and a cushioned insole enhances comfort.